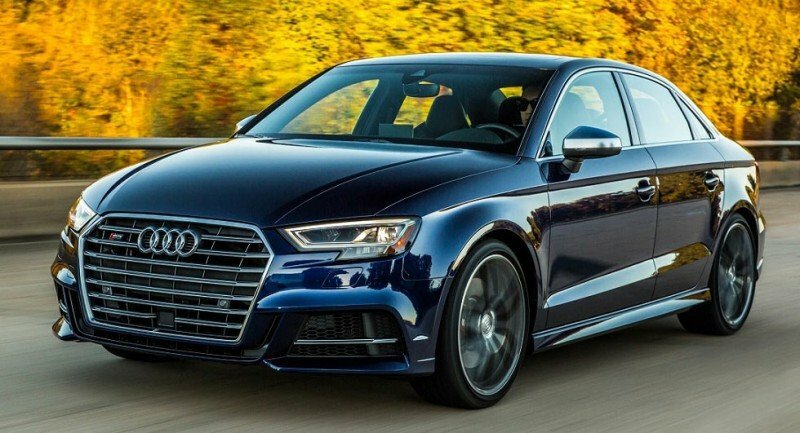 Audi A3 2018 is the brand new car available in Pakistan. The body type of Audi A3 2018 is Hatchbacks. The vehicle consists of 4 Cylinders in line and equipped with 1.2 L petrol high performance turbocharged engine. 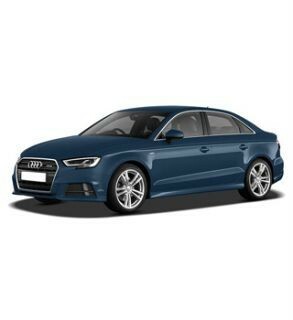 Audi A3 2018 has the 4 person seating capacity with the Leather seats & Automatic transmission. As it is already announced that Audi A3 2018 will be launched in the year 2018 but there is not any confirm an official date for releasing from the company. The expected price for this brand new Hatchbacks is Rs.55,50,000 in Pakistan. The price might get differ in the market but we always try to give you all the actual information that we have. 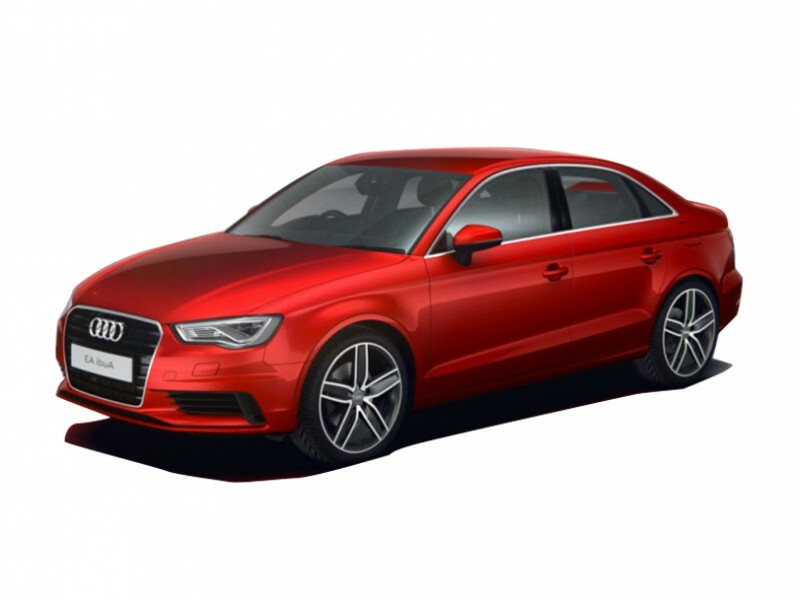 If you are looking for Audi A3 2018 complete specifications, features, manual guide, photos and videos then you can find them here.You can also use the compare button at the top of the listing to get a comparison list of Audi A3 2018 with other vehicles. If you are already using Audi A3 2018 then help others to post your reviews and experience with Audi A3 2018 you can find the buyer and public opinions about Audi A3 2018 here.